Got a broken PS4? We can get you back to gaming! 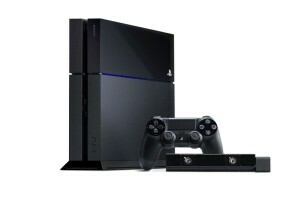 At PS4RepairNJ.com we have repaired PlayStations for tens of thousands of customers all over New Jersey and the United States. Whether your system won’t turn on, isn’t reading disks, or has a number of other issues, we can fix it right! 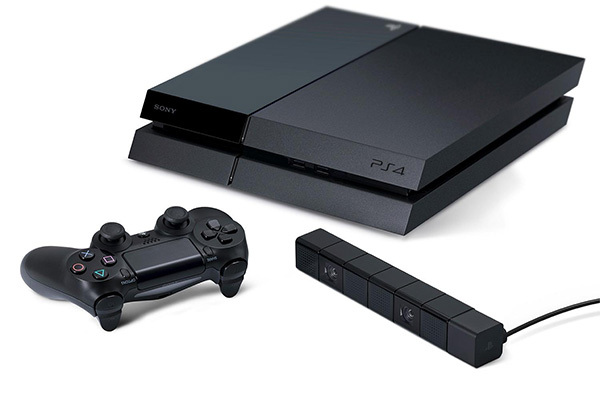 Below are just a couple of reasons you should get your PS4 repaired by PS4 Repair NJ. Fill out the form on this page for an instant online quote. We will call you within 15 minutes!